In case you haven’t already heard, earlier this week Apple reversed an earlier approval of Steam’s Steam Link app for iOS and tvOS, and has now rejected it based on what was initially termed as “business conflicts with app guidelines.” Well, whoever in marketing or PR at Apple dropped that line should think before they speak, because most of the controversy surrounding this decision is based on that poorly-worded quote. Despite the protests from Steam, I don’t think there is any real mystery in this decision from Apple. When you look below the surface, this situation is similar to other high profile issues with App Store rejections. It is very clear that this app violates several App Store guidelines that should be all too familiar to the tech world by now. I mean, if Apple won’t let mighty Amazon and Google sidestep the rule book, they certainly won’t make an exception for Steam. 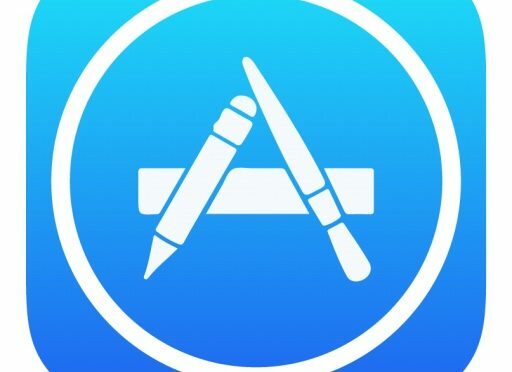 According to Phil Schiller, who weighed in on this issue earlier today on Reddit, the rejection of Steam Link did come down to the app violating what he termed “a number of guidelines around user generated content, in-app purchases, content codes, etc.” These are all familiar areas of App Store restrictions that are geared toward keeping content safe for younger users and keeping a certain level of objectionable content at bay. Like it or not, these rules aren’t anything new, and you can be absolutely certain that the developers at Steam are fully aware of them. It appears that Steam tried to sidestep these rules using a unique approach. They tried to portray Steam Link simply as a Remote Desktop app, which was smart since there are plenty of these kinds of apps in the App Store. Using this approach would have given the app pretty much free reign once it connected to a remote service and another machine. It worked well enough that whoever looked at the app the first time approved it. The problem is that the vast majority of these apps are general purpose in nature, where the Steam Link app serves one very specific purpose. It is very clear that the app was designed to side step these App Store restrictions, rather than work through them. Here’s the thing- there is no reason that Steam can’t figure out how to comply with the rules to the point where Link will be allowed into the App Store. Amazon figured it out. A version of Minecraft without the ability to add user-generated mods has been available for iOS for years now. Google and Apple even managed to get on the same page about Google Voice, which only existed as a web app on iOS for a few years. It can be done. It’s just a matter of Steam being willing to take the time and make the effort to comply. There are a few things worth noting about this situation. First off, everyone originally assumed that this rejection was based solely on Steam pushing a competing App Store. While this definitely isn’t allowed in the App Store, according to AppleInsider, Steam actually put some restrictions on the ability to buy games through the Link app. Also, it’s interesting that Schiller didn’t mention anything about access to an alternative App Store in his list of issues with Link’s compliance issues. 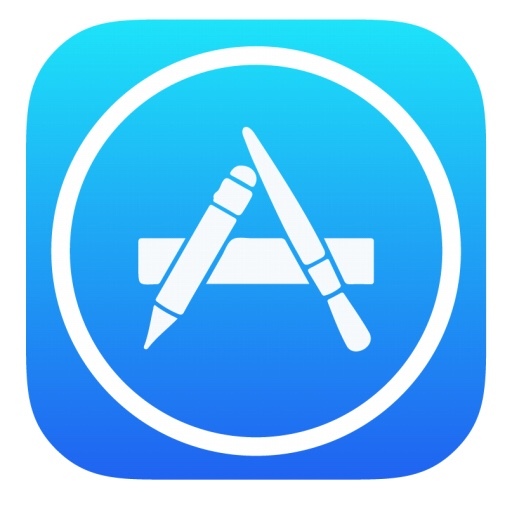 In other words, it is very possible that Apple knee-capping competitors or demanding its 30% of all in-app purchases may have nothing to do with this, and that all of the initial accusations about Apple’s motivations may be off base. Of course, it is also possible that Apple is just trying to re-frame the conversation surrounding this event. It is also interesting that this it the first time in a while that there has been a high profile app approval reversal from Apple. These kinds of issues used to be pretty common in the earlier days of the App Store. Apple appeared to almost be winging it, at times, and just making the rules up as they went along. Of course, it is their popular platform, and they can do that. But it does risk the goodwill of the developers who help to make the platform so popular if they abuse that power. In this particular case, it just looks like whoever first looked at this app didn’t do a thorough job and missed the intent of the app. It isn’t a good look, but isolated incidents are going to happen, on occasion. At the end of the day, the ball is still in Steam’s court, and they have options. They can play the victim card, but other companies in similar situations have been held to the same App Store rules. Those companies did what they needed to do to comply and moved on. If Steam wants to make Link available to its users who prefer iOS, then Mr Schiller’s comments lead me to believe that the door is still wide open. They just need to do what it takes to walk through it.